France’s imports from Iran skyrocket in 2016 - IRAN This Way: Become familiar with Iranian lifestyle! France’s imports from Iran in the first nine months of 2016 show a staggering 34-fold rise compared to the corresponding period last year, thanks to resumption of oil imports after coming into force of the Iran’s nuclear deal with world powers, known as the Joint Comprehensive Plan of Action (JCPOA). 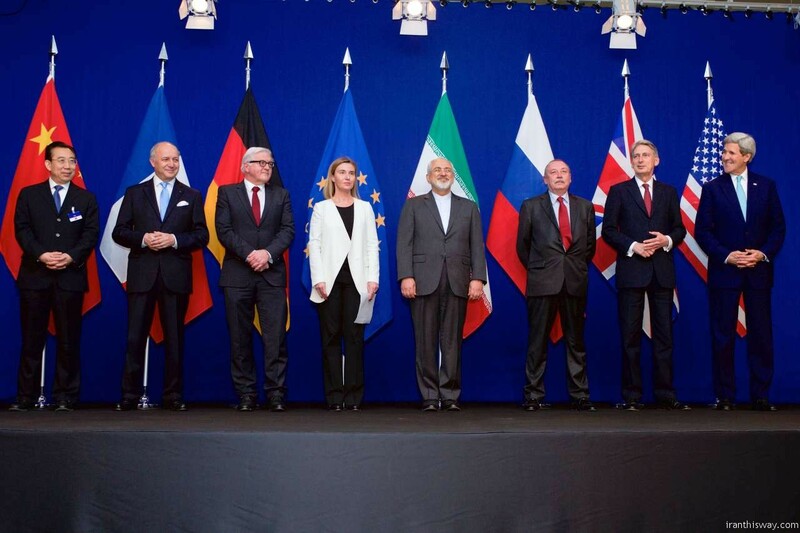 Iran-France trade has tripled since implementation of the nuclear agreement in January, according to figures from EU’s statistical office Eurostat. Iran has experienced a positive balance of €383 million in trade with France during the nine-month period, after resumption of crude exports to Europe’s biggest purchaser of Iranian oil, Tasnim News Agency reported. France’s imports from Iran in January-September 2016 stood at €842 million, more than 34 times greater than the same period in 2015. The European country’s imports from Iran averaged €34.4 million from 2014 until 2016, and reached €229 million in August 2016. 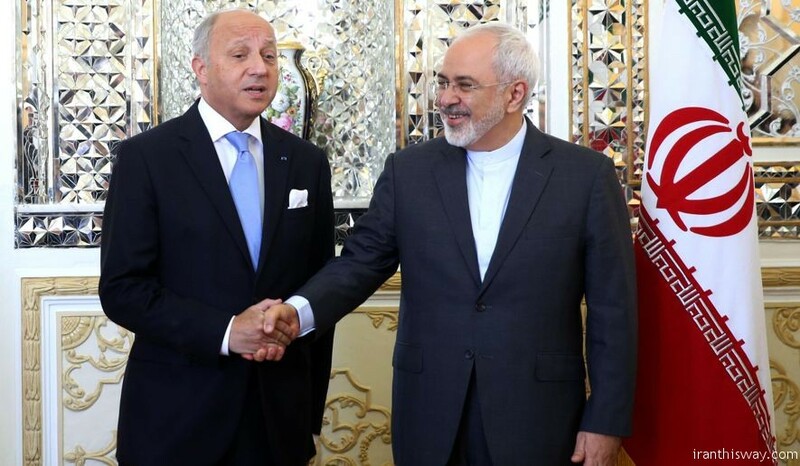 Cooperation between Iranian and French companies has increased in recent months. 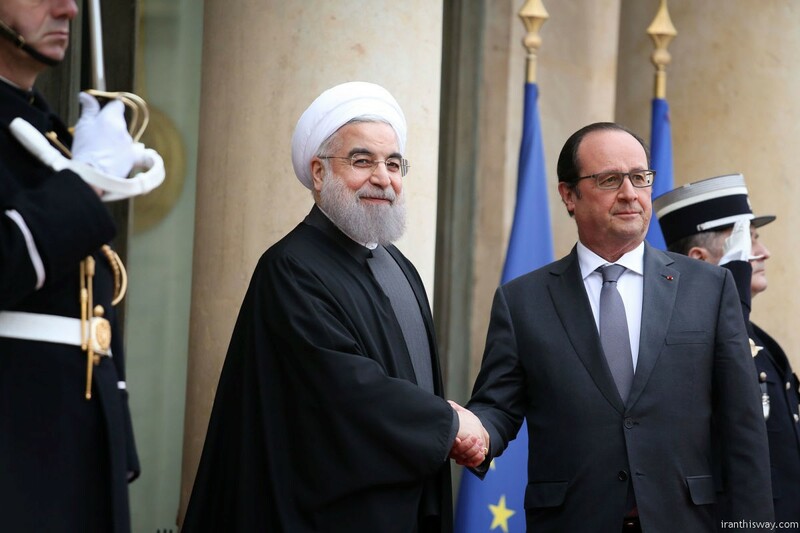 In November, France’s Total signed a deal with Iran to further develop its part of the world’s largest gas field, becoming the first western energy company to sign a major deal with Tehran since the lifting of international sanctions earlier this year. Total confirmed that it had signed a heads of agreement with National Iranian Oil Company (NIOC) for the Phase 11 development of South Pars in the Persian Gulf, which extends into Qatari waters where it is known as the North Field. The French company has already played a key role in Iran’s energy industry, including the development of phases 2 and 3 of South Pars in the 2000s, before pulling out of the country after international sanctions were imposed in 2010. Also, French carmaker Peugeot-Citroen (PSA) announced in June its return to Iran under a €400m joint venture with its old partner Iran Khodro in Tehran. The first cars produced under the PSA venture are set to be sold in February, with the aim of producing 200,000 vehicles a year by 2018. PSA is the first Western carmaker to announce a return to Iran since many economic sanctions were lifted in January. Another French carmaker, Renault, also reached a deal with Iran’s government in September to open a plant making at least 150,000 vehicles a year. The French carmaker announced the deal with the Industrial Development & Renovation Organization of Iran, during the Paris auto show.